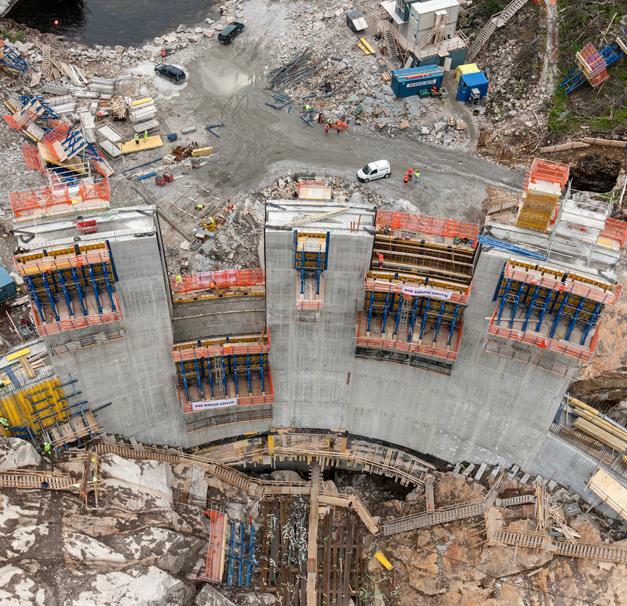 Construction of the dam Sarvsfossen, which is 150 m long and 50 m high. 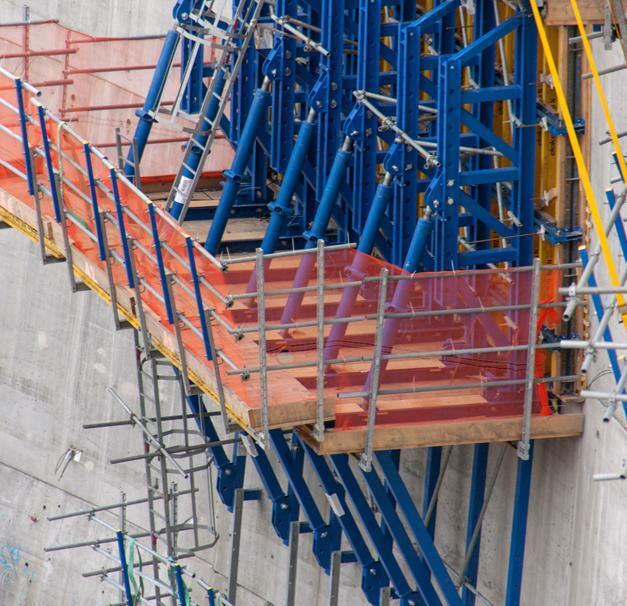 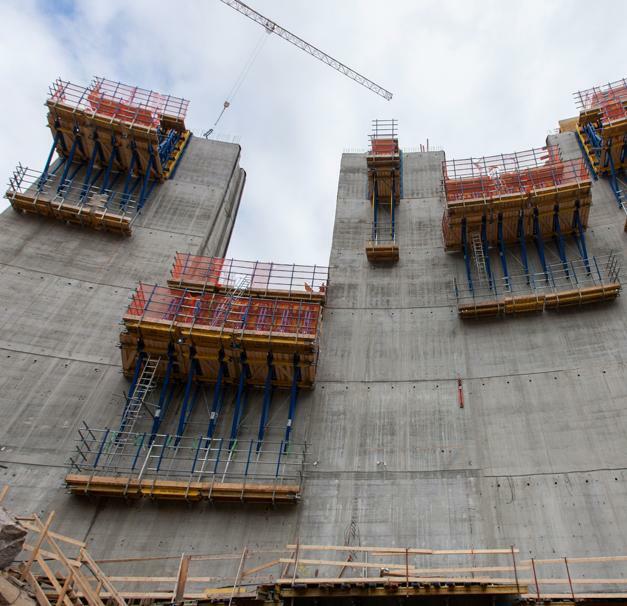 Doka is the provider of the formwork solution used for the concrete arch dam. 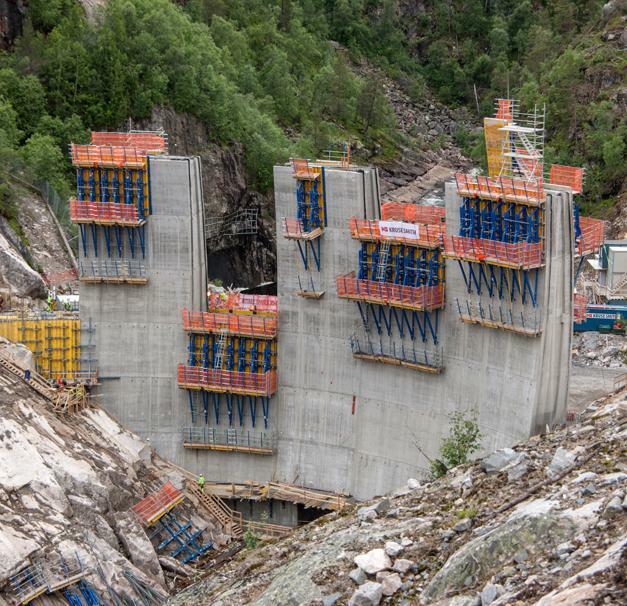 Thank you for your interest - Dam Sarvfossen. 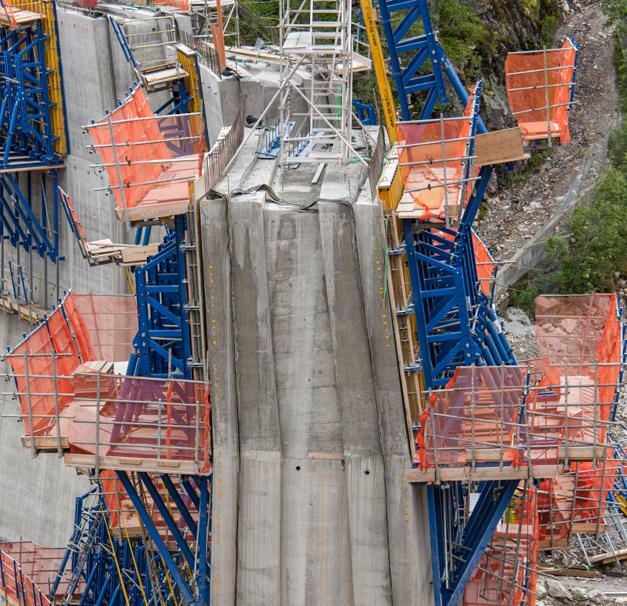 Thank you very much for your interest - Dam Sarvfossen.